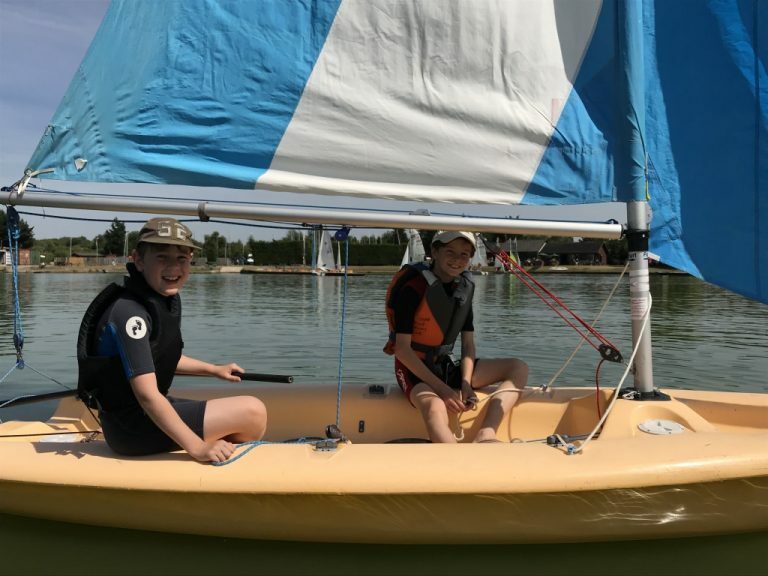 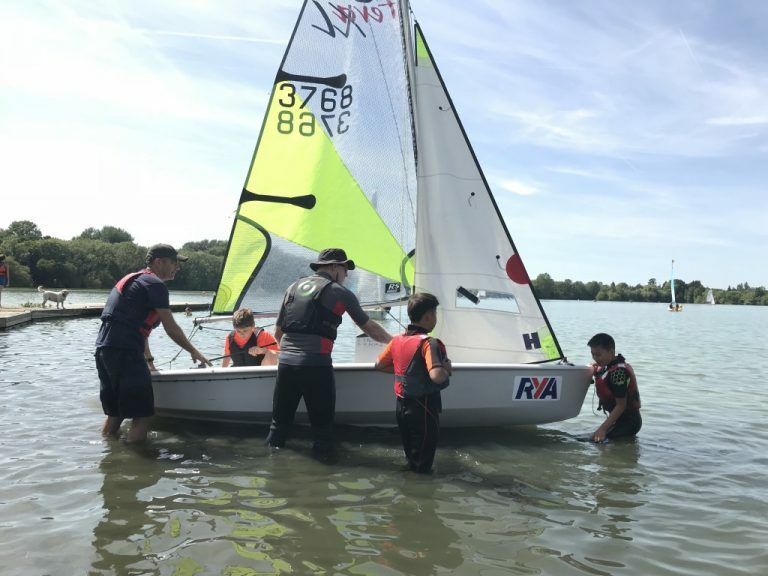 Whether your child has sailed before or is a complete beginner these courses offer the opportunity to earn an RYA Dinghy Sailing certificates. 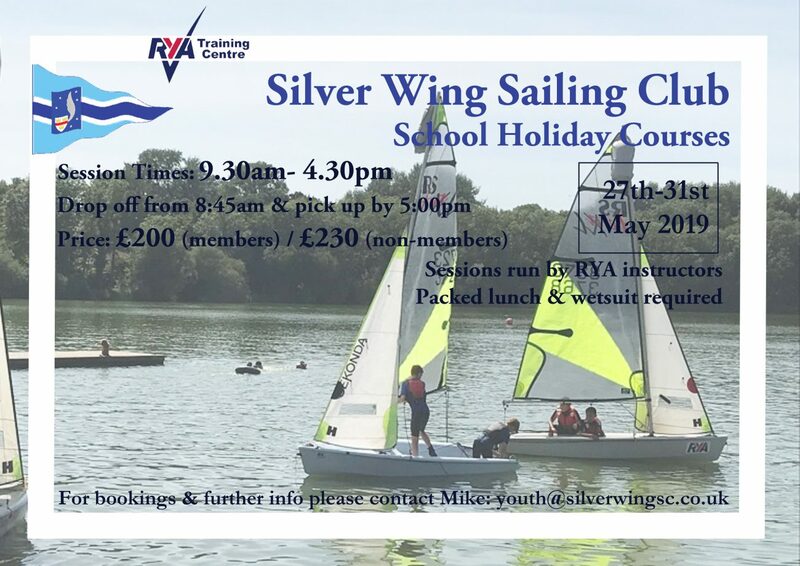 The course will be taught by RYA Qualified Instructors, who aim to give you a safe, fun, enjoyable week on the water. 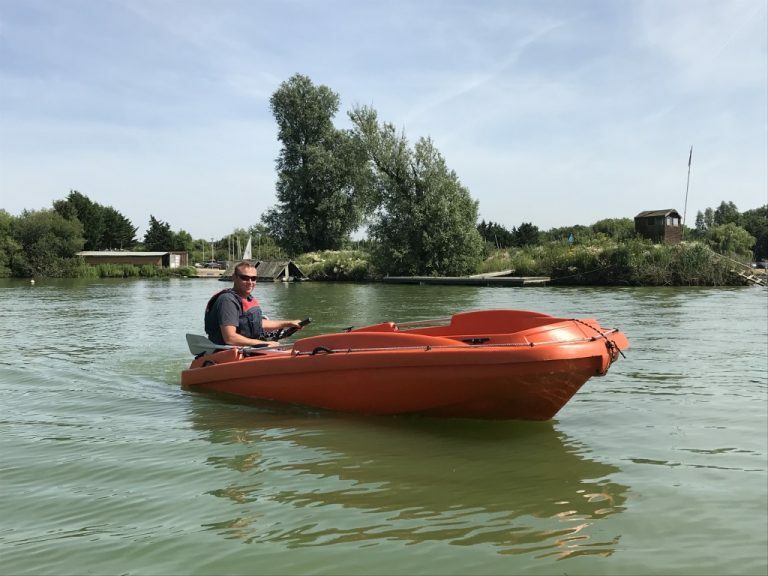 Tuition takes place in our wide variety of training boats. 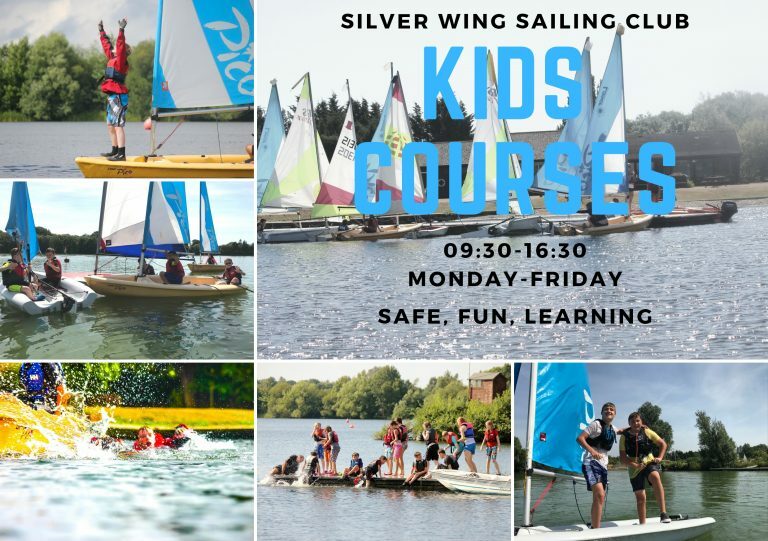 During the week, tuition will occur between 09.30 and 16.30. 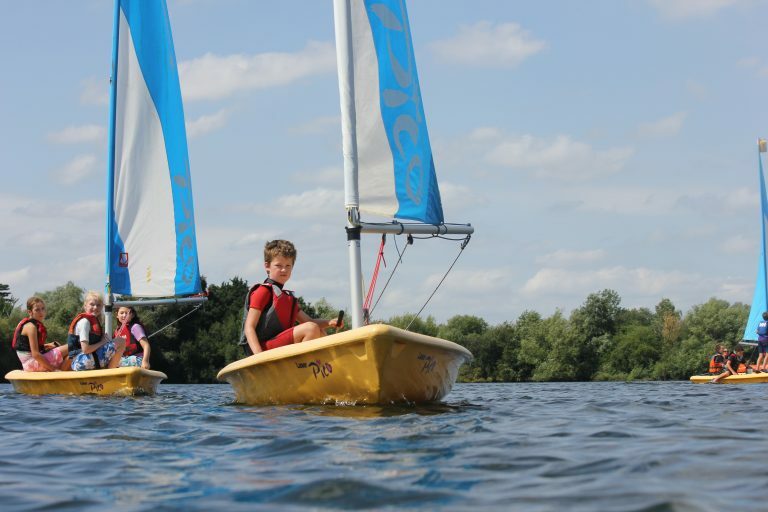 Parents are free to drop their children off from 08.45 and pick them up until 17.00 each day. 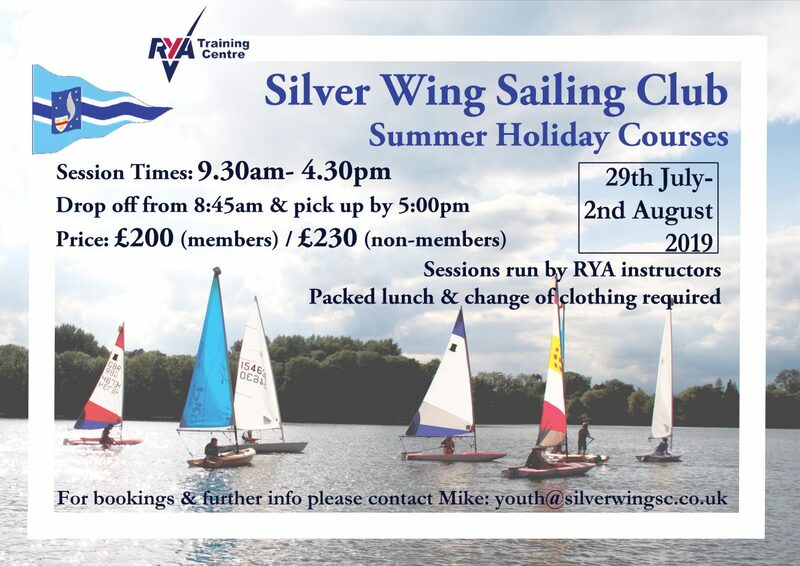 For more information about our courses or to discuss your requirements contact Mike.